Does Mi band 2 has radiation? Could there be any effect on my health? How Mi Band 2 counts my steps? 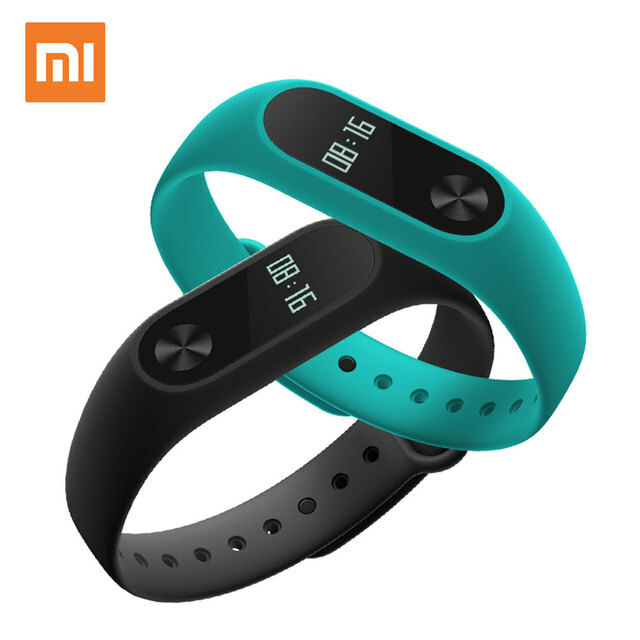 Can I wear Mi Band 2 while taking a shower or swimming? 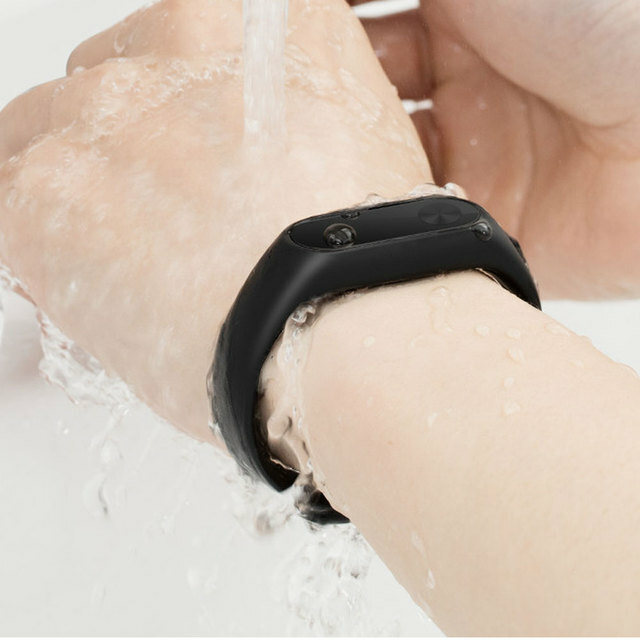 Mi Band 2 is IP67 class water resistant. You can wear it for warm water or cold water shower, wash hands or daily life water splash. Do not use it in sauna or bathing pool. 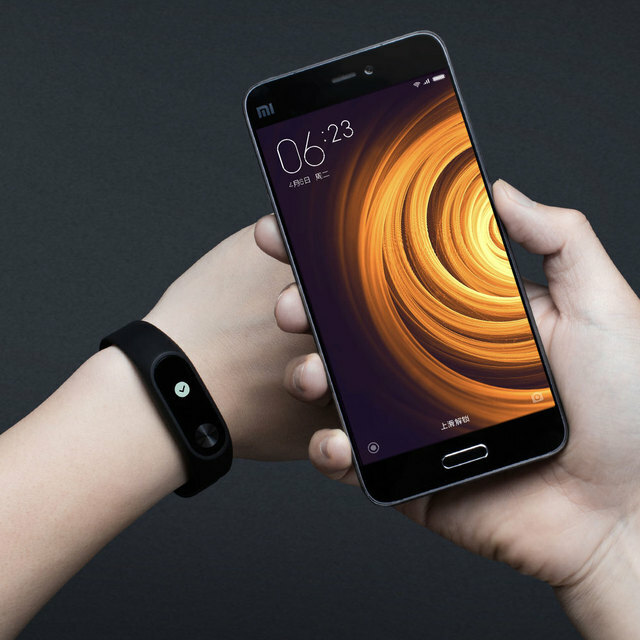 But do not bring it for swimming or diving you might spoil your Mi Band 2. 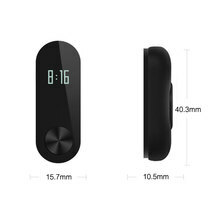 I have connected my Mi Band 2 for charging but it doesn’t show the charge station. Why? 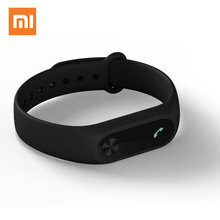 Mi Band 2 can not been detected by my phone, what should I do? How many times will the alarm vibrate? Why I failed to test my heart rate? Please to remove the binding about the bracelet and mobile APP, and re-match it , then let the bracelet upgrade, normally it can be resolved. What factors will affect the result of heart rate test? 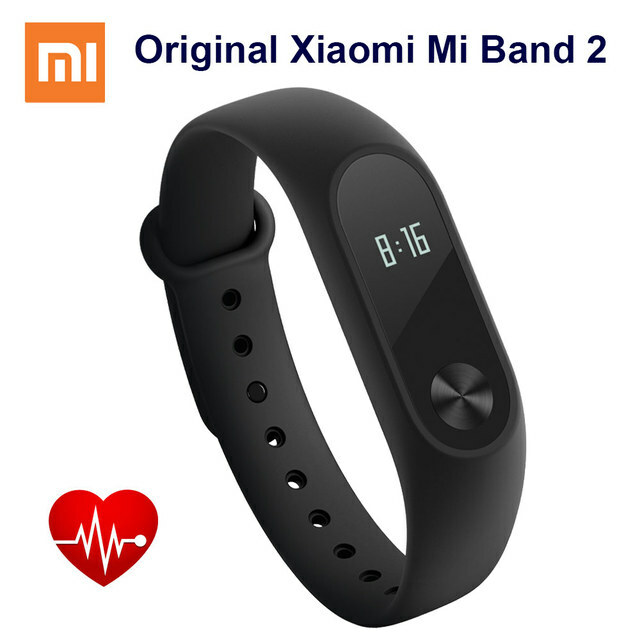 How do Mi Band 2 monitor heart rate? Mi Band 2 monitor hear rate through PPG (Photo Plethysmo Graphy). The theory is that blood is red, it will reflect red light and absorb green light. Mi Band 2 uses this theory to get the blood run through your wrist and get the heart rate information. How to check App version and firmware version? 1. The Wrist Strap is Unbranded. 2. About Color Difference: Due to the different of unit, shotting camera , display monitor what you see the color of the item will more or less different from reality products, pictures for reference only, subject to our available products. 2.Compatible with Mi 3, Redmi Note 4G, or any device with Android 5.0 and above. 3.Compatible with For iPhone models 4s and above that run on iOS 8.0 and above. When the Xiaomi Mi Band is fully charged, the standby time is approximately 20 days. Each open will consume power, the more the number of open, the shorter the standby time. In particular, the test heart rate, it will consume more power. Product work standby time will be subject to changes in the use of. When you choose similar to with this, here is only one Strap!!! The picture shows two different angles of the photo, this is the Front and back of the show, only one Strap!!!!!! Note: We have two styles for this wristband, including other colors, please check the picture, we will send it randomly.